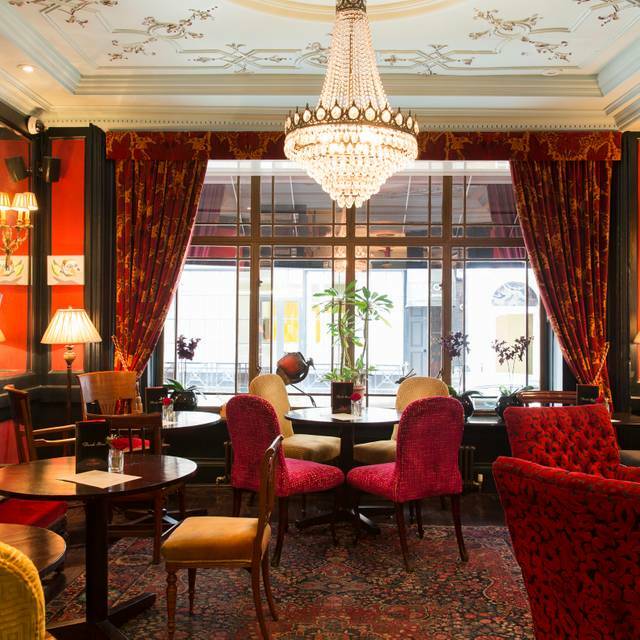 You must make bookings at least 5 minutes in advance of the time at L'Escargot. Parking meters in Soho Square, Secure Parking on Gerrard Street. Nearest Tubes are Tottenham Court Road and Leicester Square. 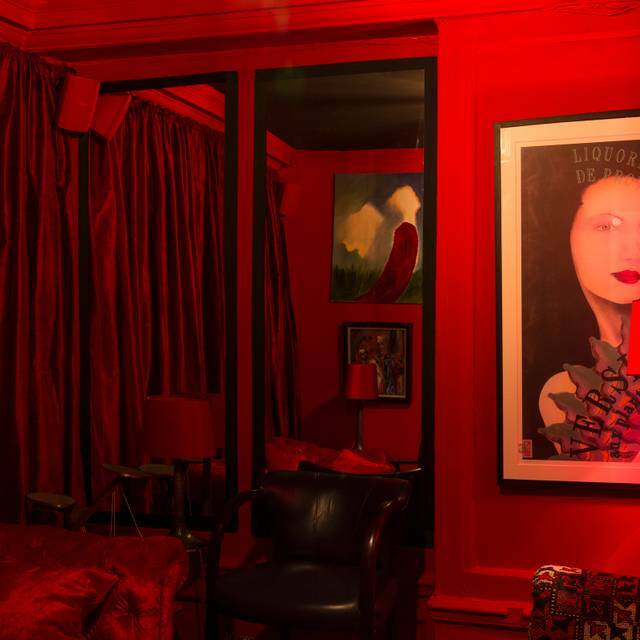 L’Escargot is a restaurant and private members club ideally located in the heart of Soho. 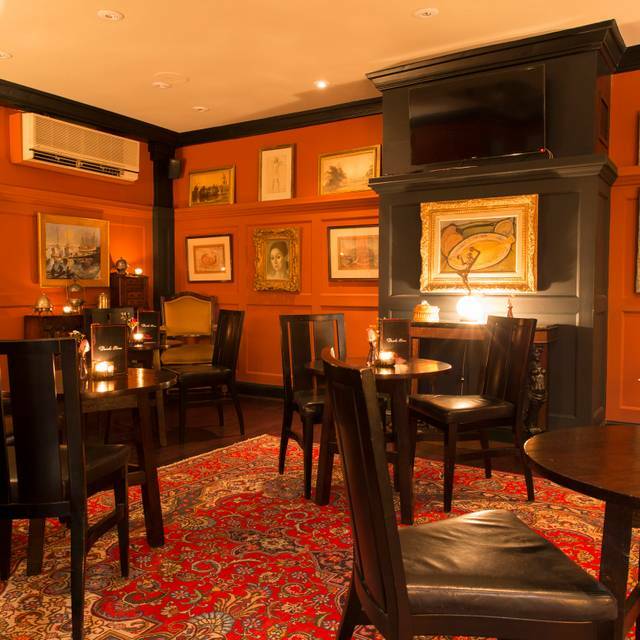 For over 90 years we have hosted the great and the good in our beautiful Georgian Townhouse. 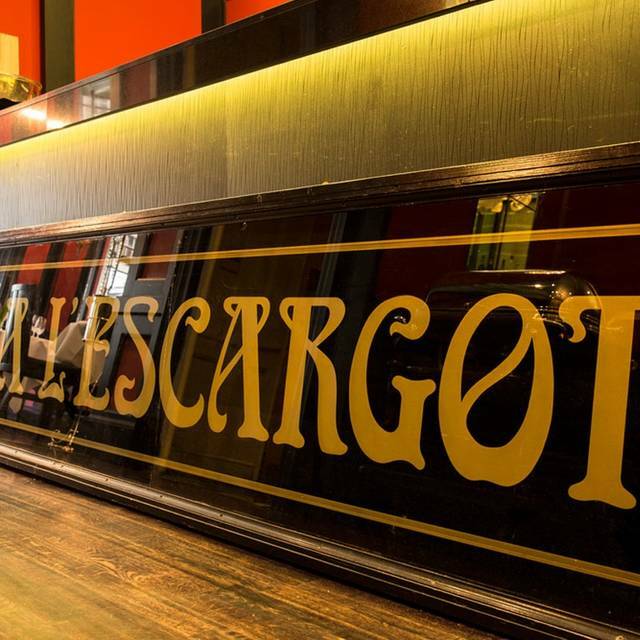 Set in the heart of Soho, L’Escargot, established in 1927, is London’s oldest and most renowned French restaurant. It has been host to stars of stage and screen including Coco Chanel, Maurice Chevalier, John Geilgud, Ralph Richardson, and was reputedly one of Princess Diana’s favourites. L'Escargot is now under the ownership of Brian Clivaz and Laurence Isaacson, who between them, have been involved in some of London’s most iconic restaurants and member's clubs. James Tyrrell is now the Head Chef and his dishes celebrate classic french cooking with a modern and healthy twist. Snails unsurprisingly are the speciality of the house; the dining room pays homage to proper French bourgeois cooking and offers exceptional value. 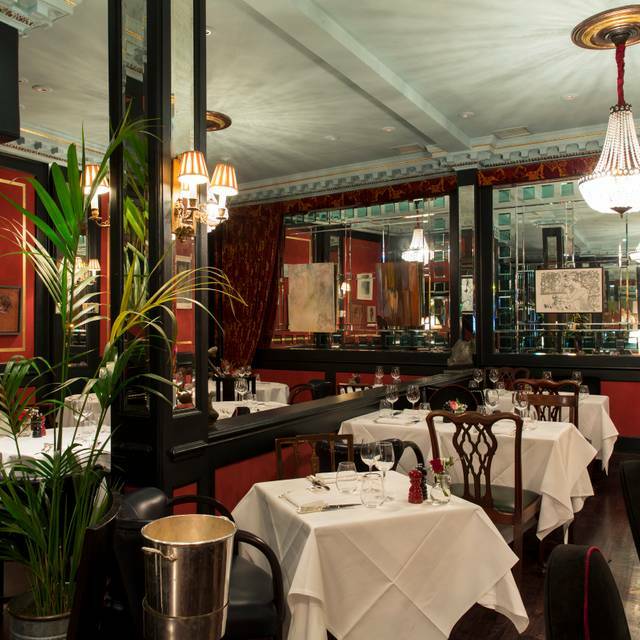 L’Escargot has been voted London’s best French restaurant and has an excellent wine list. Including Béarnaise sauce, frites, side salad and a glass of bubbly each. Always love it here. Took 2 mates for first time visit tonight. They cant wait to return. Me too. A fantastic deal through Open Table. Chateaubriand for 2 with a glass of prosecco for £45. Perfectly medium rare, fantastic frites and the proper portion. I challenge anybody to find a classier, better deal in Central London. And - apparently - it's that rare find in the UK - a dog-friendly restaurant! Amazing food especially lobster bisque and Coq Au vin but service was great, we had this italian waiter who was attentive and warm! The food was great and the service was impeccable. The beet salad is a must. Thoroughly enjoyable meal with good food and service. Food was excellent but restaurant wouldn't honor the OpenTable 2-course menu, despite having the entree available on the a la carte menu. We specifically booked for the crab & linguini main on the OpenTable menu but were told that they "sent OpenTable a new menu 2 weeks ago". Even so, they should have honored it since the main was available. That was disappointing. Service was otherwise reasonable, albeit not very attentive after asking about the menu. Food was excellent. Very attentive staff. Food was served uninterrupted. Great to try this restaurant having stood outside talking about it on my Soho guided tour many times. Lovely room- a real fireplace made it extra cosy on a chilly evening. Delicious food- I can particularly recommend the sea bream with asparagus and chive beurre blanc. Sadly no time for dessert but will definitely return. 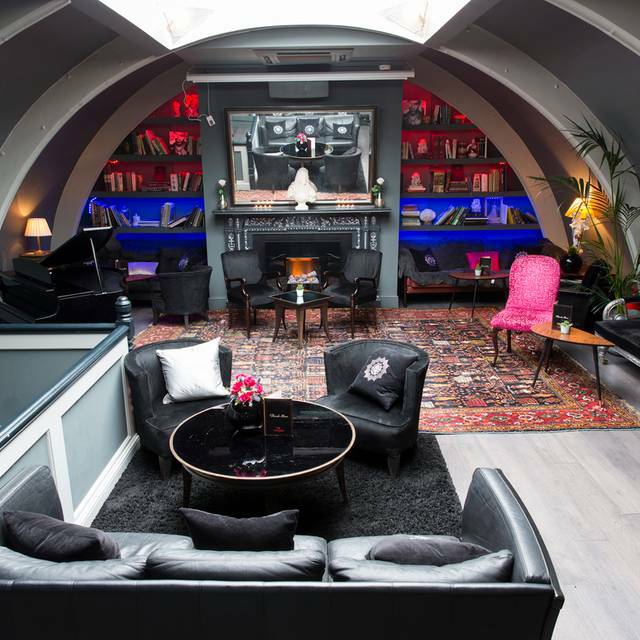 Over the years my husband and I have eaten at L'Escargot, it's in a lovely old building with winding stairs and different rooms, the new owners have opened up some of these old rooms and made them a lounge area for drinks pre and post dinner. Decoration is fab, I guess going for French shabby chic, but bold warm colours and artwork. atmosphere in the dining room early Saturday nght was lively and friendly, we relaxed and chose delicious wine from the cleverly selected range of wines. 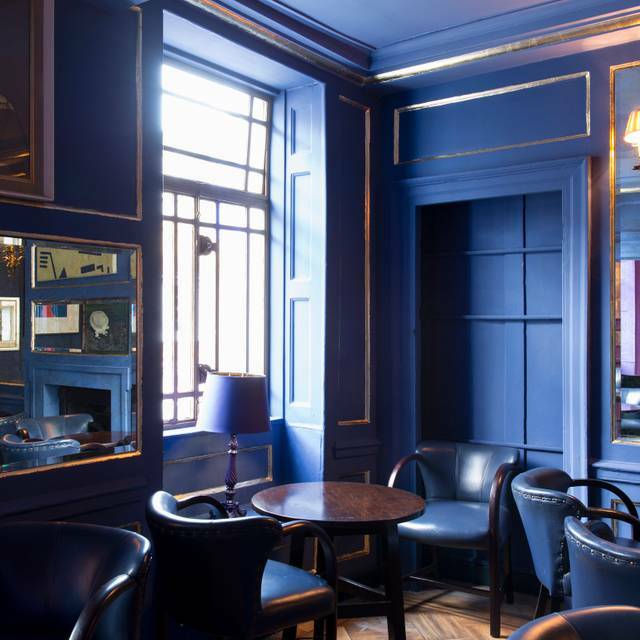 Soho has changed, it's heaving with groups of people and whilst you can find pockets of the old atmosphere stepping off the street into the warm, hospitible and quite funky atmosphere of L'Escargot is an absolute pleasure. The restaurant was busy but we weren't rushed in any way. The food was everything you would expect from a classic French menu in London. We thouroughly enjoyed our evening. We have eaten here several times in the past but not in the last year. It felt completely different and we now wonder if it has changed hands. It was very busy and one was “processed “. The food was okay but not as good as we have had in the past. My white asparagus was distinctly green. Main course was edible. Dessert again edible but ordinary. Will not be returning. We came because of a review in a newspaper and because we remembered the name from years ago. And it did not disappoint. The food was not as narrowly French as we thought, but everything was tasty and fresh. Both food and wines were good value. The service was friendly and attentive throughout. I've lived in central London for years and never dined at L'Escargot, so it was a first. We had the OT set menu and the food was delicious. I had the lobster bisque, which I love to order whenever it's on the menu but am oft disappointed but this one was rich, comforting and slightly spicy. My husband had the heritage beetroot salad and loved it, especially the dressing. We had the cod and confit duck for our mains and they were fab, although I couldn't finish my duck (the bisque was very filling) but my husband promptly polished it off. We only had a couple of glasses of wine but found them good. The service was friendly but not intrusive. I think L'Escargot will be here for many years to come if the quality of food is maintained. Looking forward to another visit. Great atmosphere and delicious food. Perfect French bistro style food with impeccable service. First bottle of wine opened was corked, I said so, it was taken away immediately without question and replaced. That’s how to do it. Highly recommended for romantic dinner à deux. Expensive, but worth it. A restaurant that has stood the the test of time. Front desk could do with an upgrade but rest of staff attentive and courteous. Good menu but pricey. All good, perfect for a mid week meet up - only downside was asking the waiter to suggest a glass of wine when I didn’t have the wine list to hand and then when I got the bill turned out the glass was £14! Should have been flagged when he served it. 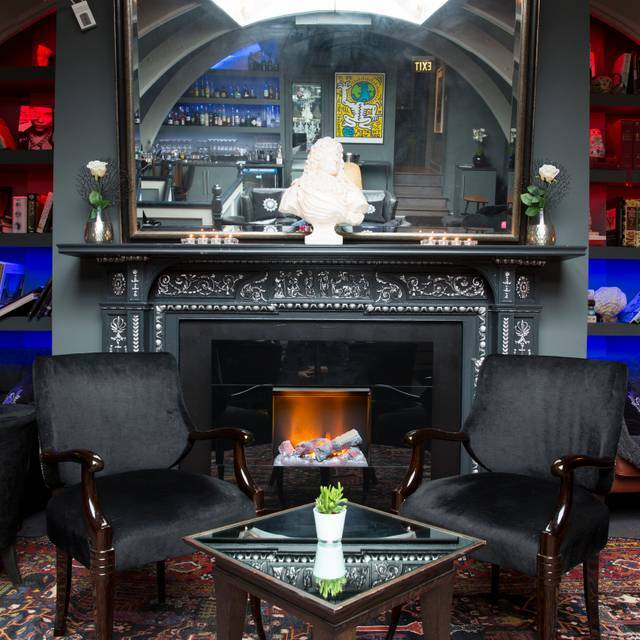 We enjoyed the wonderful, relaxed atmosphere, in this amazingly decadent restaurant with it's mirrors, chandeliers and incredibly opulent lights over the bar. It's a fascinating place. It's easy to imagine what it must have been like 60 years ago with everyone dressed up to the nines! Thankfully that is not necessary in order to enjoy such amazing food. The portions are generous and beautifully cooked. The food is sumptuously tasty. A real treat for the taste buds. The service is discreet and very welcoming. We really enjoyed the Lobster bisque (very rich! and flavoursome) and the Fois gras (words fail me to do justice to it. Sublime!). The confit of Duck was excellent, enjoyed all the more for the wine we were recommended. The lunch menu is excellent value! The smoked salmon starter was good (as smoked salmon always is), the duck confit was outstanding! You need to pay extra for sides, which is usual; the dauphinoise potatoes are amazing. The wine was excellent. We forwent the prix fixe dessert and shared a cheese board, which was excellent. The service was great. We’ll be back! Nice atmosphere. We had comfy chairs in a corner. Beautiful room. Goid food. A memorable lunch date. In general the food was very salty and pretty expensive for the quality. The bread was dry and hard. The snail was not bad and was the only highlight. Lovely Mothering Sunday lunch. Food was delicious and great value with the Open Table set menu. Mothering Sunday was never going to be a quiet affair at the restaurant! Some hard of hearing elders resulted in speech levels being on the loud side, but still fully acceptable. The food was at its usual standard of quality, serving French classics, plus roast beef and Yorkshires in a nod towards Sunday roast. The stunning part of the service was the accommodation made for us to be able to enjoy our puddings. Unusually for l'Escargot, there was a 2-hour allocation for each table, due to the number of people wishing to take their mothers out. One of our party wanted a dessert dish that took 20 minutes to prepare. 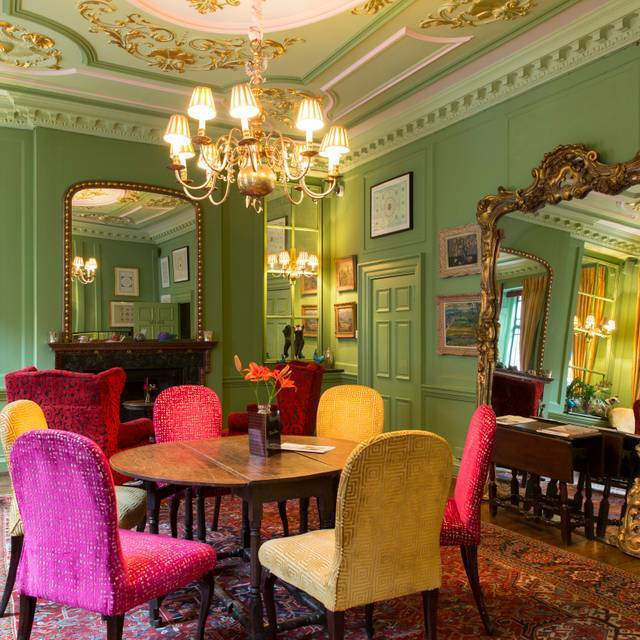 Rather than rush us, the manager arranged for the staff to serve our puddings, dessert wine and coffees in a beautiful upstairs salon, where we stayed for a further hour and a half! Brilliant. Very nice Escargots and Chateaubriand. Good vine selection. Our second visit in a few months since we so much enjoyed our previous experience of the special offer chateaubriand for two. Again didn't disappoint and excellent value for this part of London. Lovely old restaurant with lovely ambience. Hopefully we will return next time we are in London. Disappointed with the Chateaubriand glad we hadn’t paid full price! Although on offer not good value if lacking flavour. When getting coats was asked if enjoyed said disappointed and the response was oh try something different next time!! Really lovely meal and the open table offer made it really good value for money too. Would highly recommend. The food and wine were excellent but the service was haphazard. No one was tending the bar, there was no wine list and no snacks. Sloppy. Not our first visit and definitely not our last, a great evening, super food and exquisite ambience. See you soon.